Breaking News: Senate confirms President Buhari’s nominees as deputy governors of Central Bank of Nigeria. 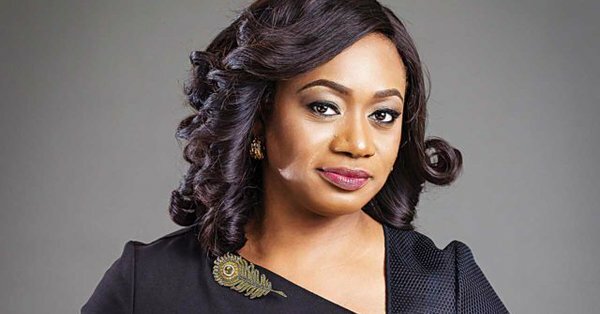 The Nigerian Senate Thursday confirmed the nomination of Aishah Ahmad and Edward Lametek Adamu as deputy governors of Central Bank of Nigeria. Ahmad and Adamu were nominated by President Muhammadu Buhari in October 2017 and February 2018 respectively. But their confirmation was delayed by the Senate after it embargoed all presidential nominees. “I would like to thank the Committee on Banking and Finance and all our colleagues for this action today,” Senate President Bukola Saraki said shortly the confirmation.